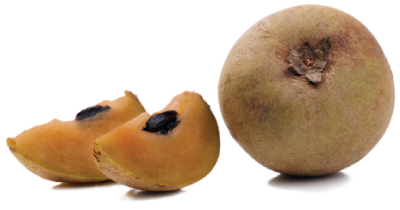 It is an innovative concept and a challenge to develop a variety out of subtle taste of Chikoo Fruit. 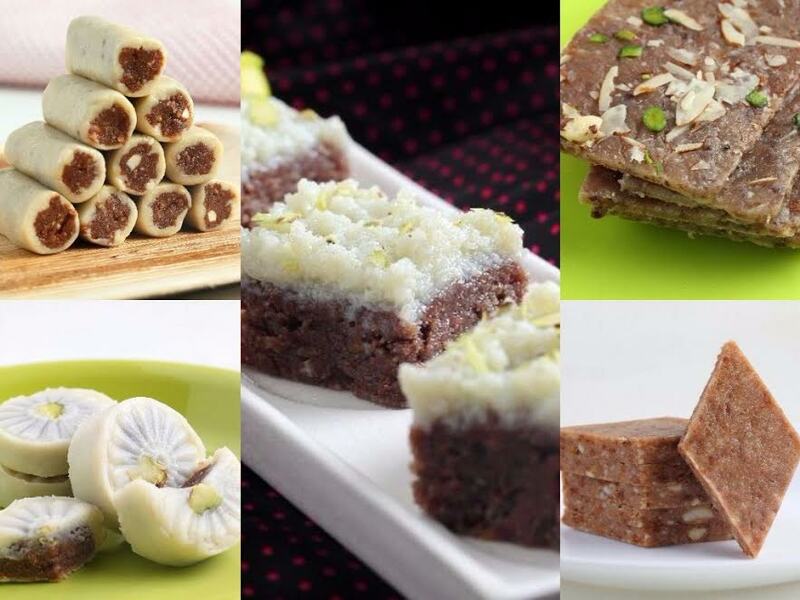 Our products are free from added colors, essence and preservatives. With the help of various techniques, we have made it possible to maintain the same taste of Chikoo products all over the year. Chikoo Parlour is a kind of Social Engineering where villagers in Bordi also can get employment and king fruit of this district, Chikoo, will get social recognition. Bordi is a coastal village in the Palghar district of Maharashtra, India & located in Dahanu Taluka. It’s a popular tourist destination due to its beautiful beach and serene nature. Bordi is blessed with 17 km coastline stretches from Bordi-Gholvad, Chinchani to Zai & mountain ranges which help us to get fresh air. Bordi, is all about peace you get in the arms of nature. A silent, clean, peaceful golden sandy beaches are anytime best option to hangout for couples & families. Sunset colored with red, velvet, orange, yellow is the best thing about the beach. This village is famous for its Chikoo’s. Government of India has given Geographical Tag to Dahanu-Gholvad Chikoo.. Tourist will get to visit various Chikoo farms & can have farm fresh Chikoo. Visitors can also enjoy "CHIKOO FESTIVAL" organized by some Pioneers & Committee Members at Bordi every year during winters. Festival includes various activities like Tribal Folk Dance, Chikoo Safari, Tribal Village Visit & visitors buy fresh Chikoo, Chikoo Products & range of unique articles from more than 100 stalls. Aswali dam located near Bordi, is also a favorite hangout place for visitors. A still water surrounded with greenery, cloudy sky on your head & cool breeze, is all time the best combo for relaxation. Few more places to visit near Bordi are bahrot caves, Mallinath Jain temple, Dapcheri Dam, Kalpataru Botanical garden, Vrindavan Studios. Bordi is also well known as one of the best educational center in Maharashtra. It has also given many freedom fighters to the country. We are happy to see Bordi is booming up as tourist’s spot due to its well-maintained, unpolluted & eco-friendly environment. 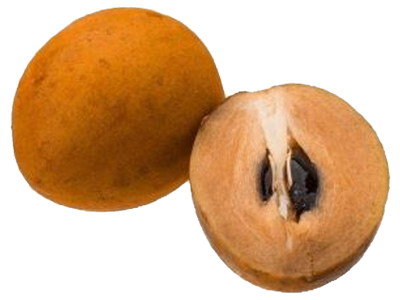 Chikoo (Sapodilla) is rich in dietary fiber, may be used as a good natural laxative. Being having adequate fiber, it helps to aid in digestion thus relieves from indigestion and constipation. It is endowed with minerals such as potassium, copper, iron, folate, niacin, and pantothenic acid which are good for many metabolic body activities.